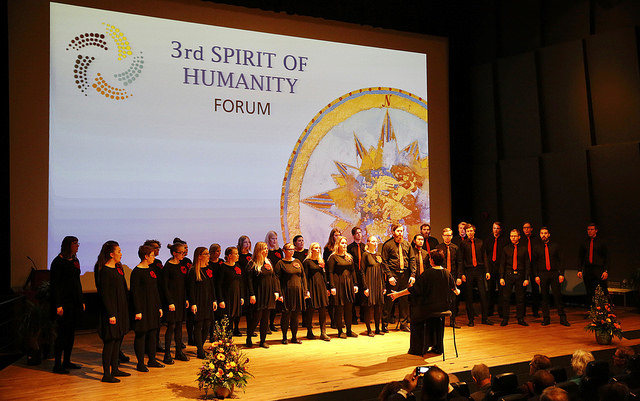 A successful 3rd Spirit of Humanity Forum! 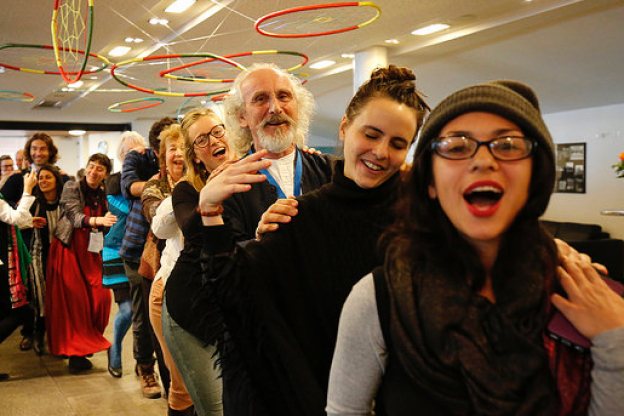 A very successful gathering of the Spirit of Humanity Forum was held in Reykjavik 26-29 April with 175 participants from all continents. The format was simple. Plenaries in the mornings, and workshops and small groups for reflection in the afternoons. 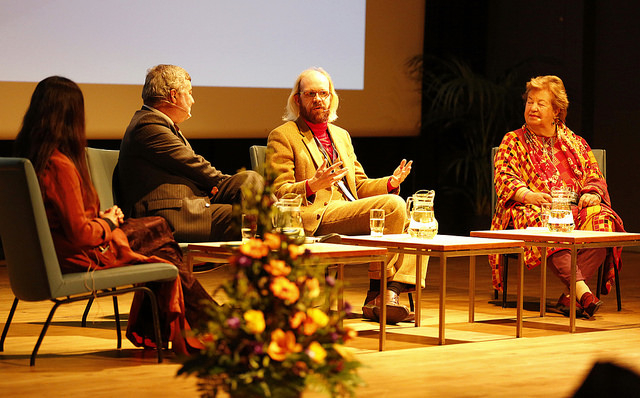 The plenaries each took the form of an ‘interview’ with a panel of three to four people sharing not only what they were doing, but also the spiritual transformation that inspired and sustains their work. Contributions were exceptional, in plenary, in workshops, in reflection groups and in one-to-one conversations during the breaks. The beginning and closing of the Forum were celebrated by Icelandic choirs, and children from Icelandic schools decorated the venue for us. to everyone who participated, for the valuable sharing and listening with sincerity and heart-felt interest, which made the 3rd Forum a very successful event! The Forum was warmly welcomed by the Mayor of Reykjavik, HE the President of Iceland, the Bishop of Iceland, the Foreign Minister and the President of the City Council of Reykjavik. 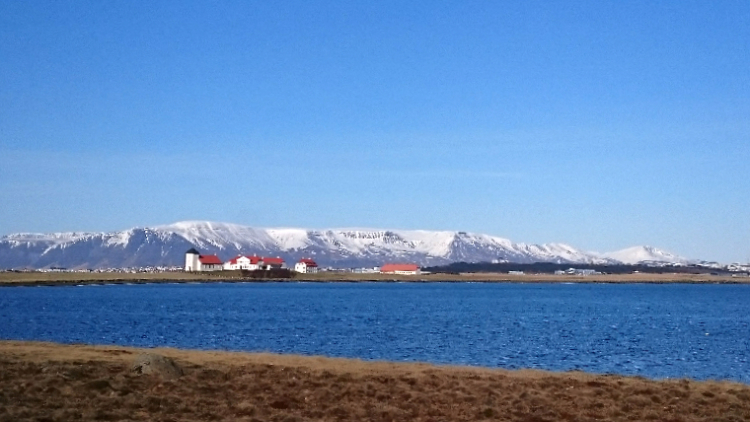 Although we now hope to set up SoH regional events, the roots of the Forum are now secured in Iceland. received a standing ovation from a very enthusiastic audience. What did we learn in those three wonderful days at the Forum? For sure we all had our unique experiences and were inspired and nurtured in many different ways. This is what some of our participants experienced. In each plenary, we put forward questions for reflection. Here is a very short summary of what we felt was an important part of what we learned from each of the themes discussed at the Forum. What have we learned from participants' feedback for future Forums? A spiritual atmosphere is the foundation for a successful Forum. It creates a light, welcoming, safe space which supports informality, openness and the joy of meeting. Reflection/quiet time is key and we need to plan for more. Start and end each session with a few minutes to be silent and mindful. Include a longer meditative session when all are present. It could be in a plenary, as a pause, to go deeper into Q & A afterwards. Create a space for personal reflection available for participants to visit at any time. The panels were very rich, but we need more time for dialogue with the audience and also for speakers among themselves. 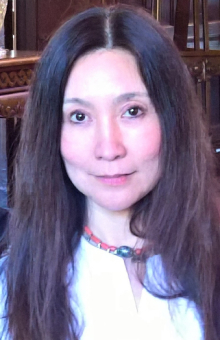 Less time to establish the credentials, more time to investigate how the panellists deepen their spirituality in their everyday life, moving from doing to being. 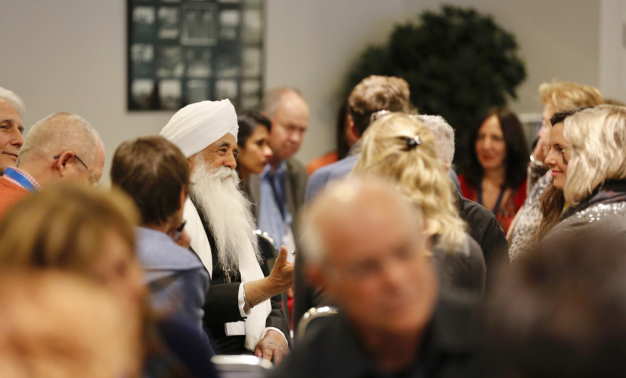 The integration of spirituality in the discussion was very valuable and is the purpose of the Forum. 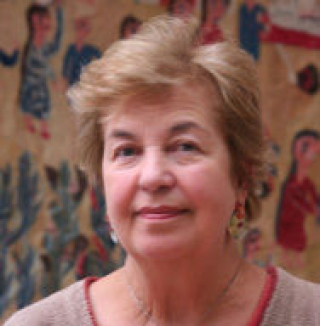 Life stories touch our hearts not only our heads and make us feel personally responsible. Multiple workshops a good idea, but the possibility to attend more is desired. Develop the concept. More interaction among participants. Many wanted more time in reflection groups, longer breaks, using ‘Open Space Technology’, having a dinner together and an outing together. The diversity and mix of all generations was great and we could mix even more, have youth in panels and youth doing workshops too. An ice-breaker at the beginning, connecting with the participants before starting to speak from the stage, is a good idea. Spirit = Encourage spiritual values such as empathy, humility, caring, non-violence, trust etc. Encourage spiritual practices and experiences, especially silence, reflection, introspection and mindfulness, which enhance self-awareness, personal integrity and responsibility. Encourage an understanding of spirituality beyond religious divides and dogma. Humanity = Encourage a universal, inclusive, diverse outlook, encourage the awareness of being members of one human family and the value of being humane. Forum = Provide a meeting space for listening, sharing, discussion with openness and humility. from any field or back ground which can inspire hope and courage in others for personal transformation too. Begin or deepen their own spiritual practice on a daily basis to sustain their experiences. Develop friendships and maybe collaboration with other participants, to support and inspire each other spiritually and maybe develop practical work together. at all levels of society. We have a lot of wonderful video material which will gradually become available on our website and through our Social Media channels during the coming months.